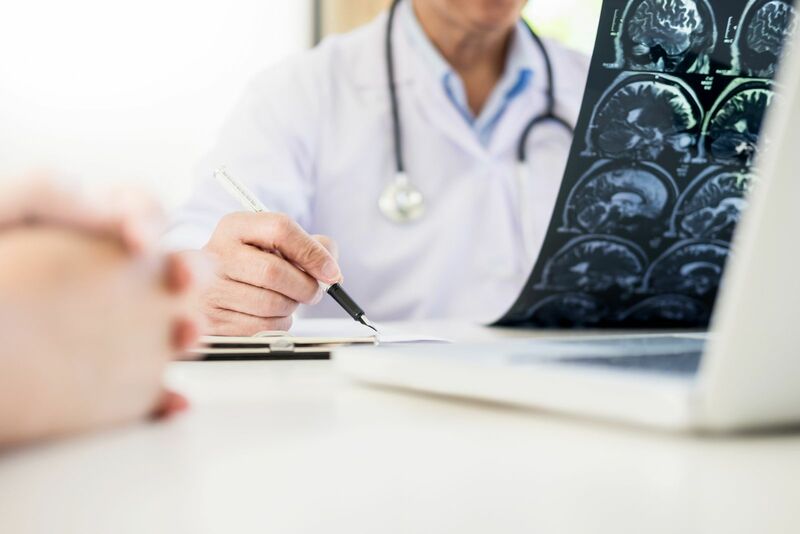 Traumatic Brain Injuries Essential Tips from a TBI attorney | Browning Law Firm, P.A. than in other states. This could because more people in Florida drive motorcycles, golf carts, and open vehicles. When there is less standing between the driver and the road, chances for a TBI are greater. The head is left unprotected. Any impact can lead to a TBI. Another interesting thing about Florida is that we see more TBI among the older population. Again, this could be because the average resident in Florida is generally older. People go to Florida to retire. Sadly, recovering from a TBI is difficult. It becomes more difficult as we get older. If you or a loved one have suffered a TBI, you need to contact a TBI attorney. Florida has many experienced attorneys who handle TBI cases. A TBI case is like any other personal injury case. The difference is that the level of damages tends to be higher. This is because TBI impact our lives much greater than most other injuries. Let the doctor know you are suffering from these symptoms. He can perform the necessary tests to see if you have a TBI. TBI can have a serious impact on your life. You need a brain injury lawyer to help you pursue the person responsible. Whether you need to file an insurance claim or a lawsuit, a brain injury lawyer in Florida can help. Given these long-term issues, you deserve compensation for your injuries. Your attorney will fight to get you the compensation you deserve. Depending on how you were injured, there may be different parties to pursue. Your brain injury lawyer will pursue the insurance company of the person at fault. If it was a commercial driver, he will also file a claim against the company. Ideally, insurance will cover all of your damages. However, your attorney may need to file a lawsuit on your behalf. If the insurance policy doesn’t cover the extend of your damages, you will need to file suit. Your damages will be high. Chances are you may have to pursue multiple parties to be fully compensated. If you or your loved one have suffered a TBI, you need an attorney. Once you have received medical attention, you need to call a TBI attorney. An experienced attorney will know how to navigate the legal system. He will work hard to get you the money you deserve. Florida does allow for pain and suffering. In a TBI case, this is important. There will be damages involved that cannot be easily measured. For example, how do you measure the victim’s loss of a social life? How do you compensate someone for losing their ability to speak? Damages for pain and suffering are not capped in Florida. However, other sorts of damages are limited. Depending on the type of accident, the amount of money you can demand may be limited. If your TBI was the result of medical malpractice, the damages are limited. The same is true if your claim is against the state or government. TBI attorneys know the law in Florida. If you’ve suffered a TBI, contact the professionals at the Browning Law Firm. They have offices in both Fort Walton Beach and Crestview. The initial consultation is absolutely free. They can answer any questions or concerns you may have. Remember, you pay nothing until they win your case!